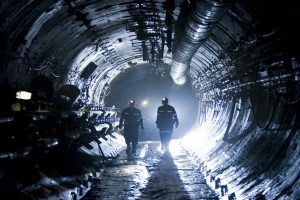 As three of the most popular posts in 2018 on MINING.com cover battery materials, it is evident that the attention of the mining industry has shifted. 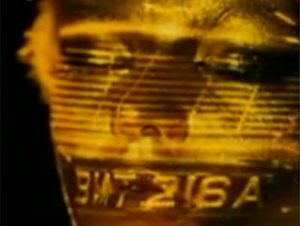 As always, reads for the gold market follow closely behind. Interestingly enough, our 3rd place article on the list of top 10 reads was first published at the start of 2017. You know it's a good read when a story makes the list two years in a row. 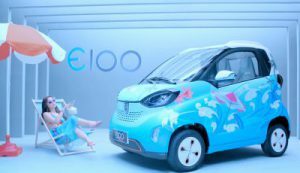 July 31, 2018 – The world’s automakers “don’t worry about lithium supply anymore” – Simon Moores. 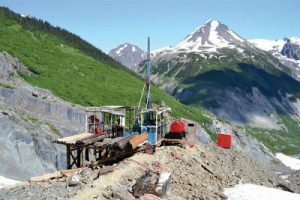 February 13, 2018 – Seabridge Gold has bulked up again its already massive KSM gold-copper-silver project in northern British Columbia in both size and grade. 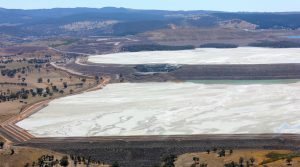 March 11, 2018 – Newcrest Mining says experts on site have observed no environmental damage. 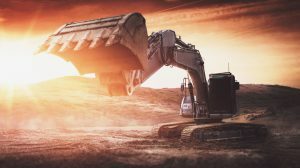 February 5, 2018 – Gold, copper prices gain as US blue chip index suffers worst points drop in history. 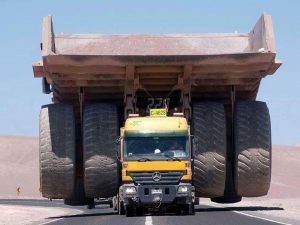 January 29, 2017 – Readers may be surprised to learn that precious metals mines are well behind two uranium cash cows. 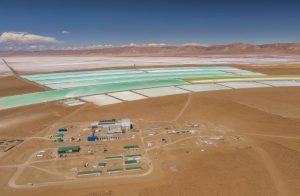 April 17, 2018 – When it comes to new lithium mine supply how soon is now? January 31, 2018 – Consulting firm Deloitte has published what it says will be the top-10 global trends in the mining industry this year. 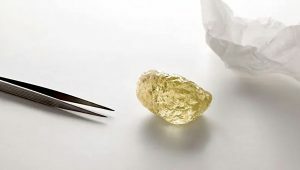 December 14, 2018 – The stone was found at Dominion Diamond and Rio Tinto's Diavik mine. 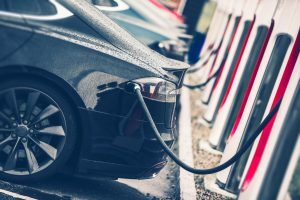 January 4, 2018 – Breakthrough discovery backed by the US government replaces cobalt with iron in lithium-ion batteries – enabling much cheaper, longer lasting batteries.